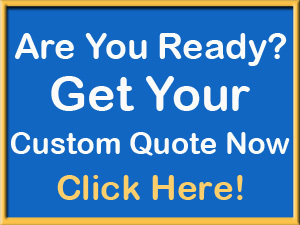 Which ever type of pond you choose be sure your pond contractor is aware of your needs taking in consideration what you plan to do with your pond. 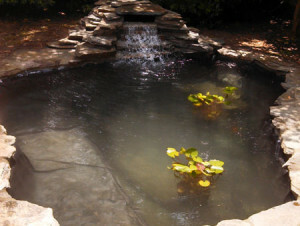 This pond owner indicated they wanted a small waterfall and plenty of room for their large Koi to swim around. They live in an area that is known to have hungry raccoon’s. 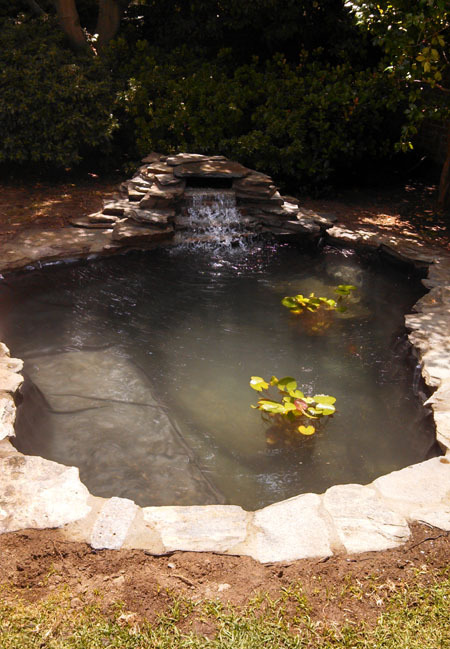 So the EPDM pond lined pond has straight sides to discourage these critters. They swim very well but want to be able to climb out. Deep straight sides are very hard for them to get out of so they will go somewhere more inviting.